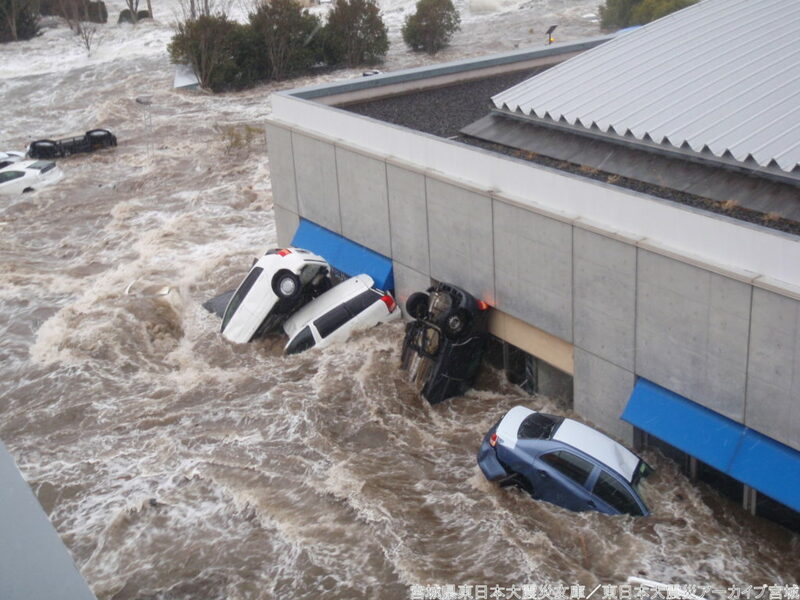 Tagajo City in Miyagi Prefecture has records of two major earthquakes and two massive tsunamis: the Jogan Earthquake and tsunami in 869, and the Great East Japan Earthquake. While walking around sites related to the two major earthquakes and tsunamis, participants will learn about the history of disasters, and the lessons from them and their reconstruction efforts. 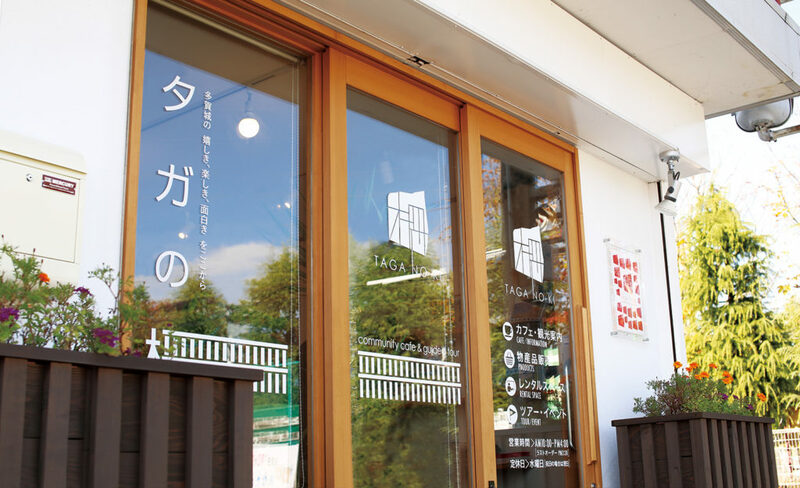 With 1,300 years of history dating back to the Nara and Heian periods, Tagajo City is the only place in Japan where records of both the Great East Japan Earthquake, as well as the Jogan Earthquake and tsunami (in 869) exist. The Jogan Earthquake is considered to be the basis behind the theory, “a major earthquake occurs once every 1,000 years”. 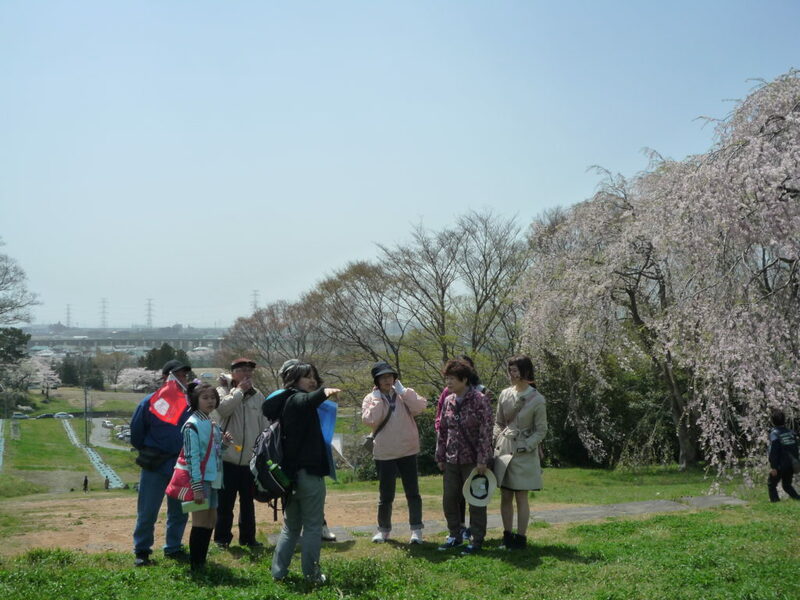 This program discusses the history of past disasters and their reconstruction efforts, while walking around locations related to the Jogan Earthquake and tsunami.